The all new 4 series gran coupe is based on the 4 series coupe that was introduced in 2014. It has the same width, length, and wheelbase as the coupe version. You do, however, get 4 real doors and a hatchback like opening for the trunk area! -the biggest thing to consider is that since it is narrower and smaller in the back, it will sit 4 comfortably, but 5 is a tight squeeze! 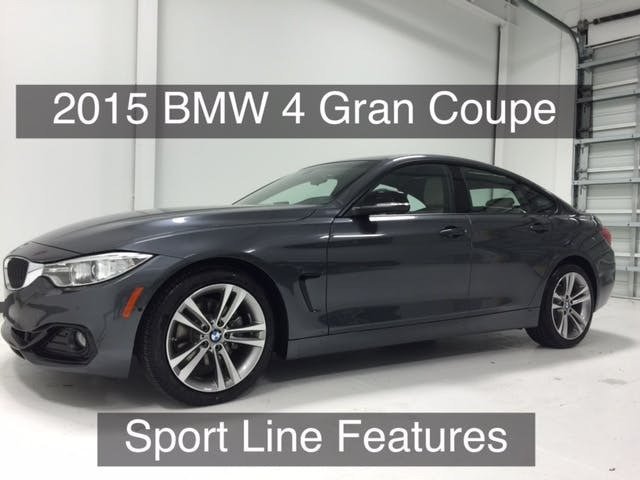 Interested in a 4 series gran coupe? Call me on my cell (713-962-7225) for more information or to set up a test drive!